We’d like to say a huge thank you to our event sponsors! Learn more about them below. Want great exposure to a prime fitness market? Join us at the expo! The Expo will take place at University Place on Friday, April 12th from 11:00 am until 7:00 pm. Please email here for more information about purchasing a booth! Include your company’s product or service in our Virtual Race Bag!  Each year, Tar Heel 10 Miler participants receive virtual race bags via email and social media that feature media-rich goods and services. So what better way to advertise your business than with our Virtual Race Bag? When you include your product in our virtual race bags, you automatically extend your company’s reach to thousands of potential clients and customers. Virtual gifts may include, but are not limited to, race discounts, vendor discounts, special promotions and merchandise options. 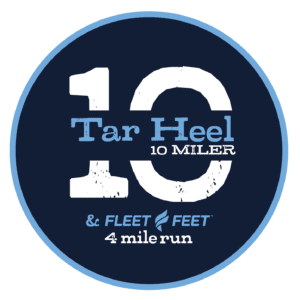 Inclusion in the Virtual Race Bag program is available as a standalone partnership, but also for those who have purchased booths. Send us an email here if you are interested in being a part of our Virtual Race Bag! We are always looking for fun and high impact ways to partner with other companies and brands. If you have a product or service you think will fit into our event, we can work with you to make the most of it! For any inquires about Sponsorship or Expo opportunities, please email us here.